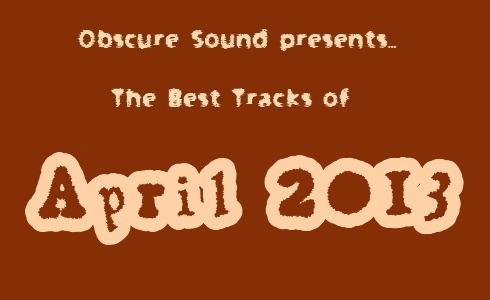 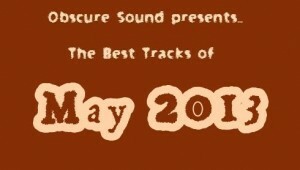 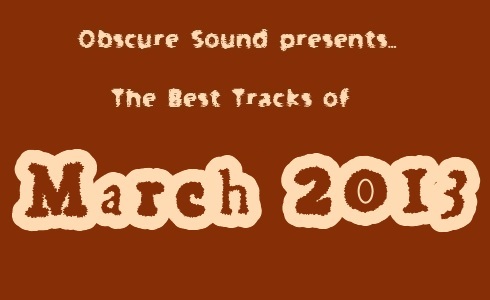 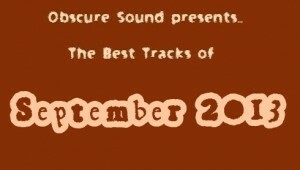 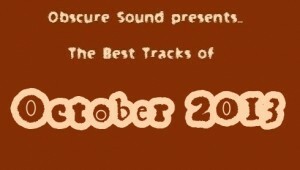 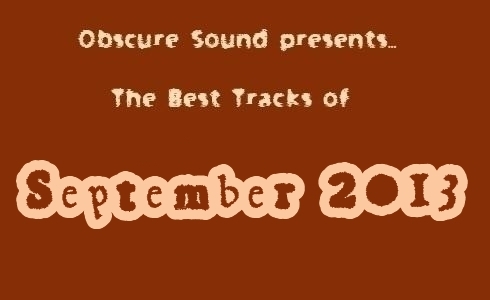 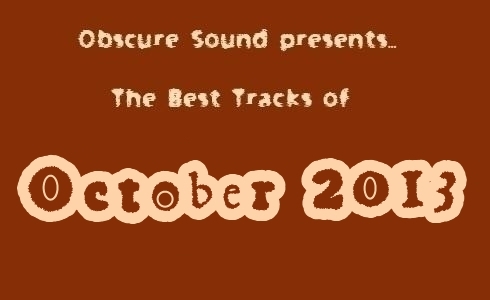 Stream and download the best tracks featured on Obscure Sound in October 2013, free inside. 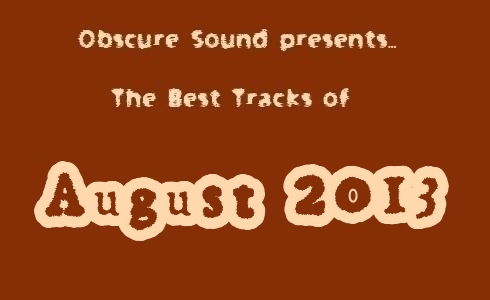 A compilation of August's best independent music tracks. 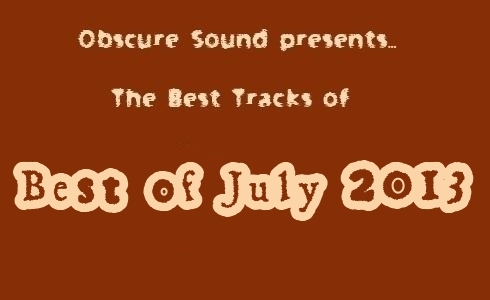 Full stream available via Soundcloud, in addition to a .RAR download. 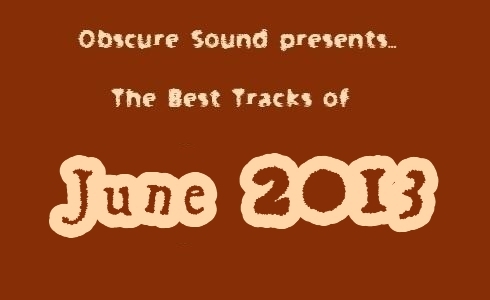 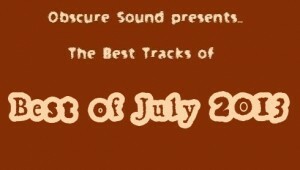 A music compilation recapping the best indie music tracks posted in June. 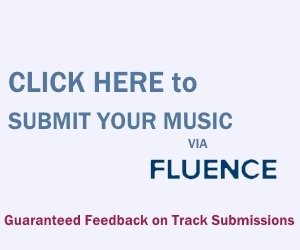 Stream or download the track selections inside. 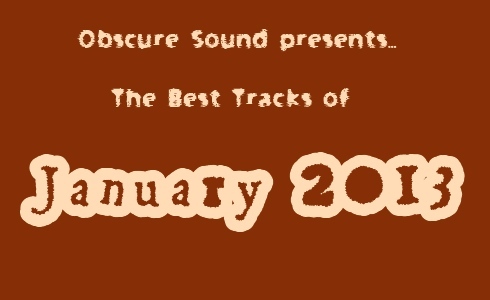 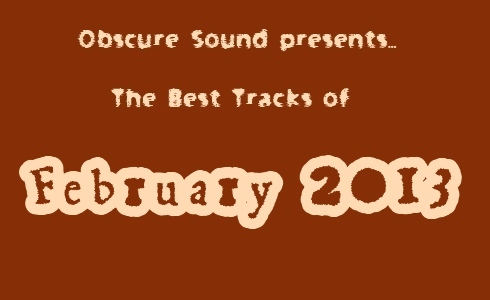 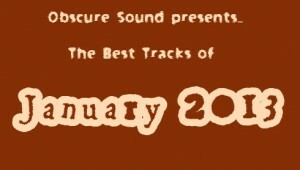 The best tracks from February are compiled into one tidy compilation.